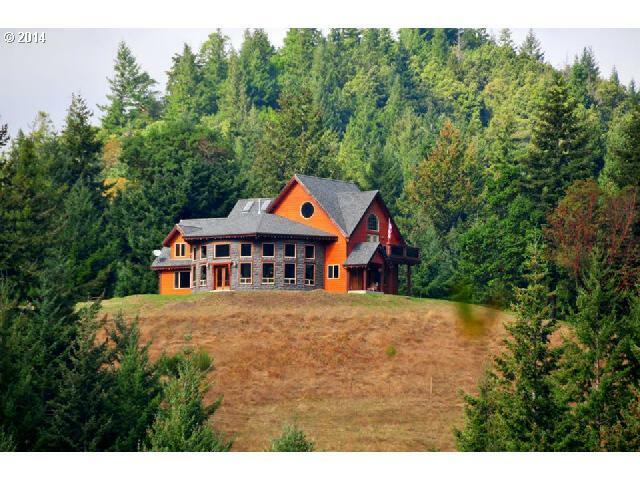 Private 80-+ acres country estate located behind security gate overlooks the mighty Rogue River! Energy efficient custom 3358+- sq. 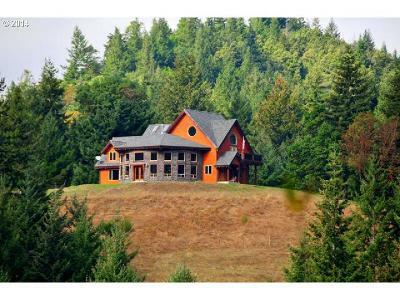 ft. home lovingly constructed with high quality finishes throughout boasts homesteaders pantry, rolling meadows, 3-+ acres permaculture farm, river views, timber, barn/shop, corral, guest manufactured home, chicken house, well water, spring water, orchard, all with deeded river access & development potential. Water Rights Remarks Public: There Is A Well On The Property And A Spring With Second Water Rights Too. Well Has A Submersible Pump, Sellers Say There Is More Water On The Mountain And Springs.